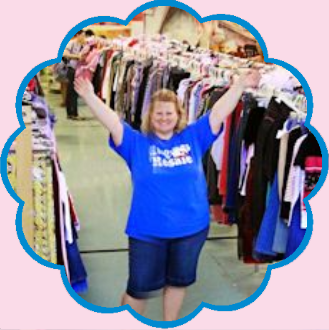 Volunteering with Women's Resale is fun and easy! 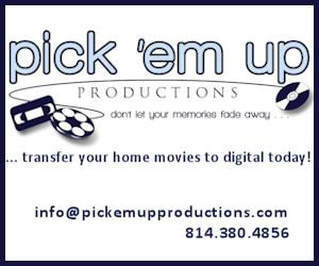 Check out our shift info page for details on what type of shifts we have available. You can find the shift schedule and registration instructions at the bottom of this page. Invitation to shop Women's Resale Presale @ 6:30 pm. Invitation to shop the Volunteers Only 1/2 Price Presale @ 8:00pm. Invitation to shop Women's Resale Presale @ 6:00 pm. Invitation to shop Women's Resale Presale @ 5:30 pm. You may invite one guest to attend Women's Resale Presale. Invitation to shop the Volunteers Only 1/2 Price Presale @ 7:30pm. Invitation to shop Women's Resale Presale @ 5:00 pm. You may invite two guests to attend Women's Resale Presale. Your consignment fee will be waived. 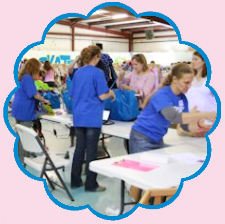 Click Volunteer Registration to register as a volunteer or modify your shifts for the sale. 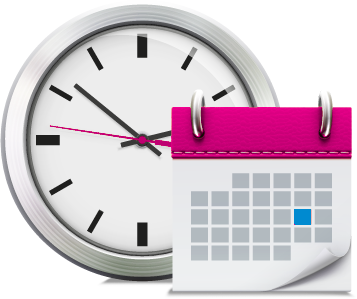 Consignors can manage their volunteer schedule through MyResale. 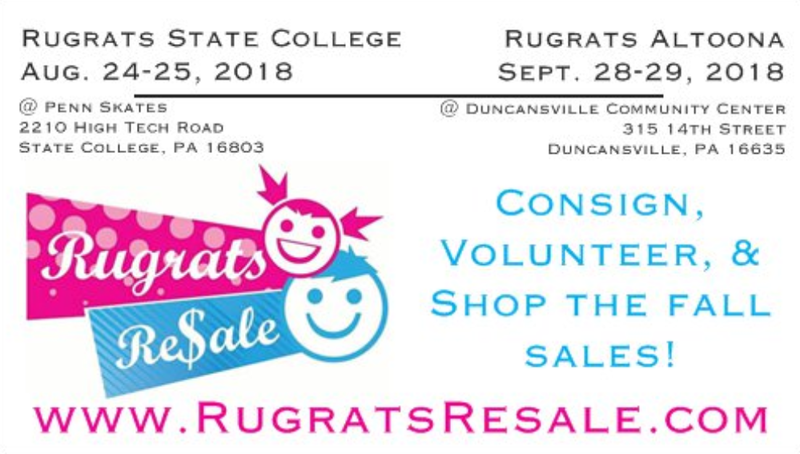 No-shows will have applicable incentives removed and may be banned from volunteering with any Rugrats Resale sale in the future.